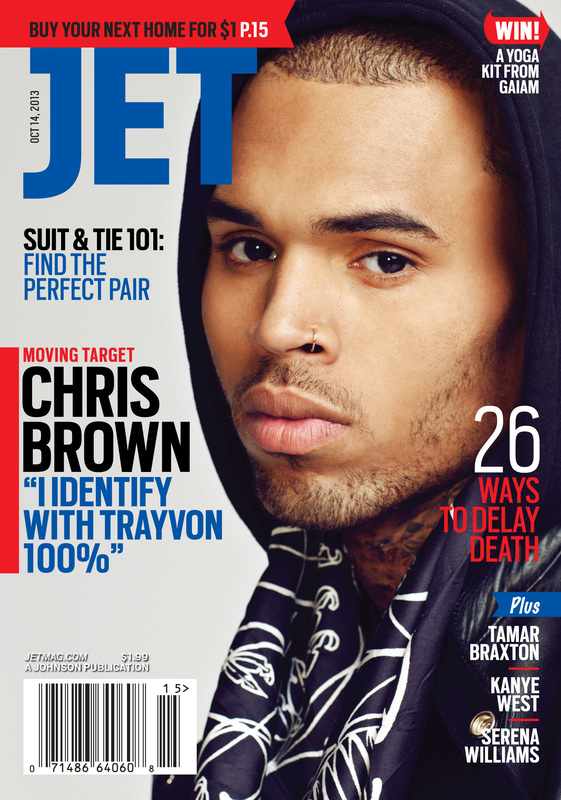 Inside the next issue of JET, you will find cover boy Chris Brown open up about his colorful past and what it takes to be C Breezy. What I have below are some excerpts from the article, and two things that stood out was his not so subtle shot at Jay Z, and the comparison he makes between himself and Trayvon Martin. Jesus doesn’t even take the wheel on this one.